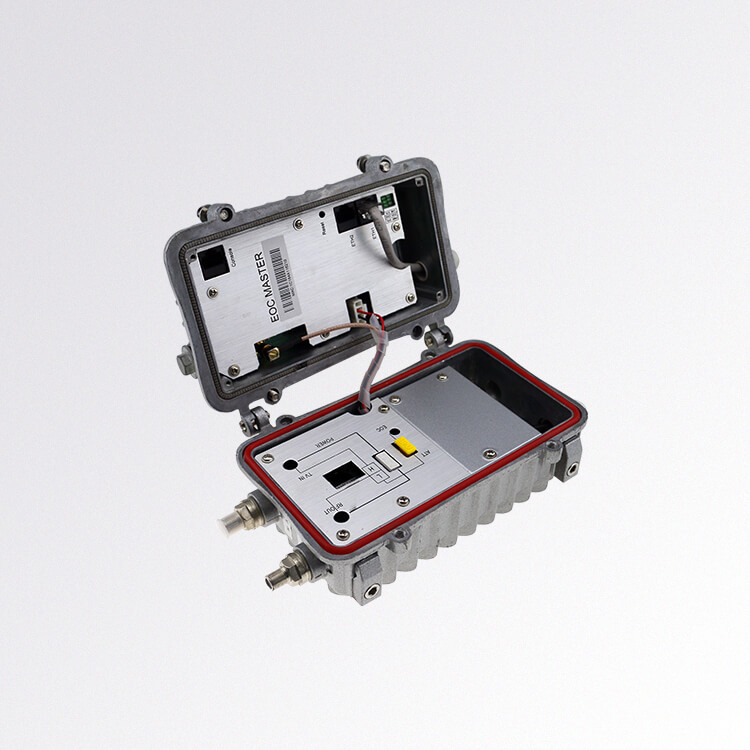 The ANM8001 Series is an Outdoor Ethernet over Coax (EoC) Master launched by RicherLink. 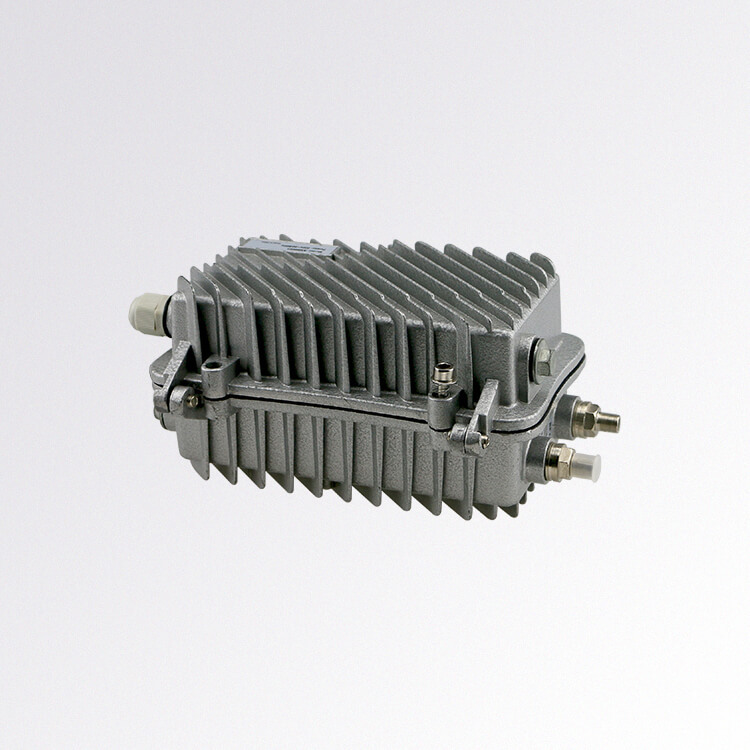 The ANM8001 EoC Master has bulit in one EoC Module which is uses the mainstream low-frequency HomePlug AV modulation technology. 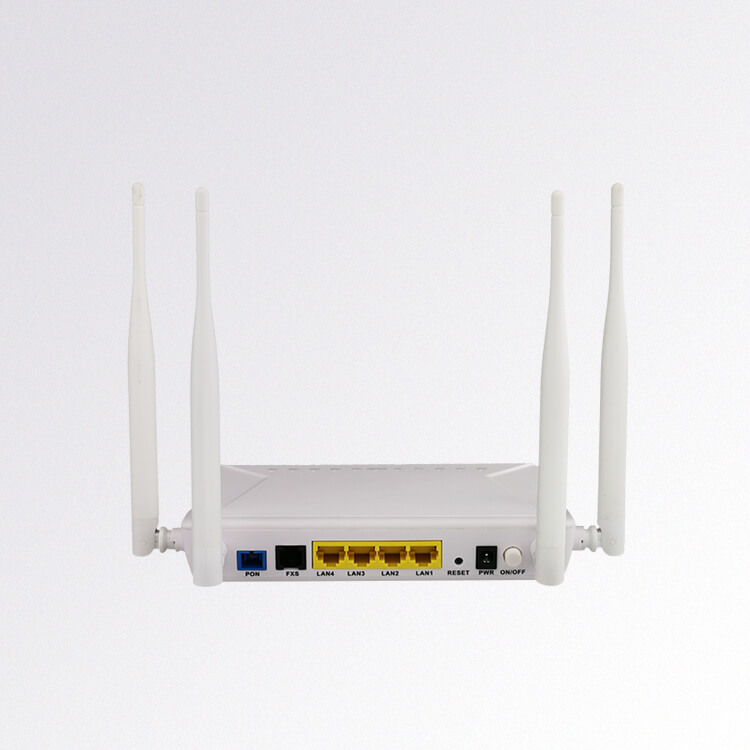 it can support a maximum of 64 users. 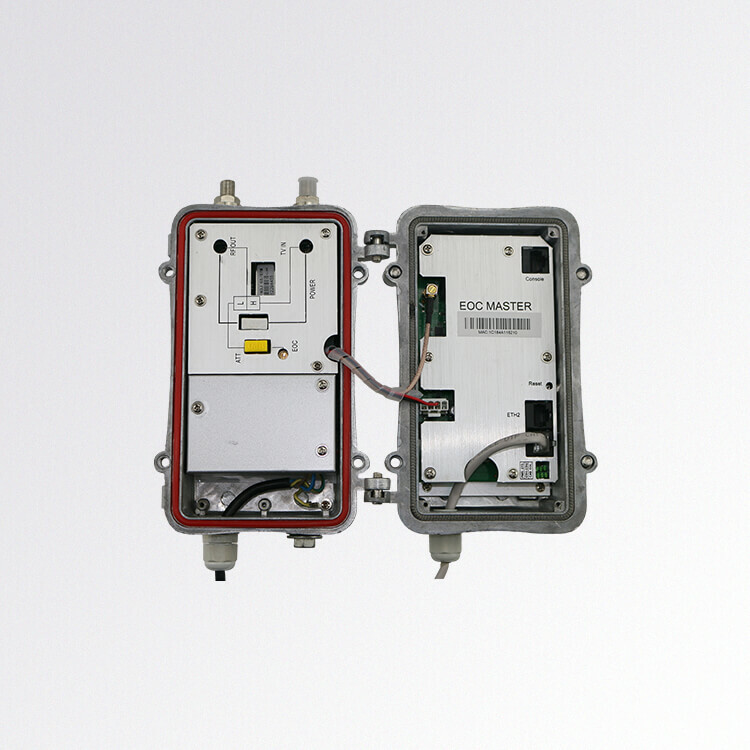 Integrating the functions of EoC Master Module, and mixer, the ANM8001 can support a bandwidth of 300 Mbit/s for a single channel and spport 1 or 2 TV in and 1 or 2 Cable out. 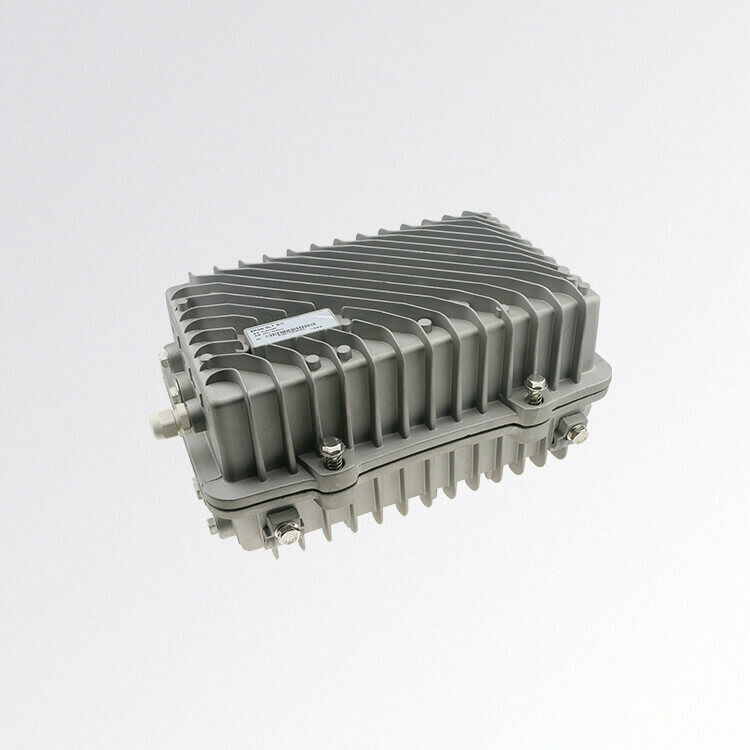 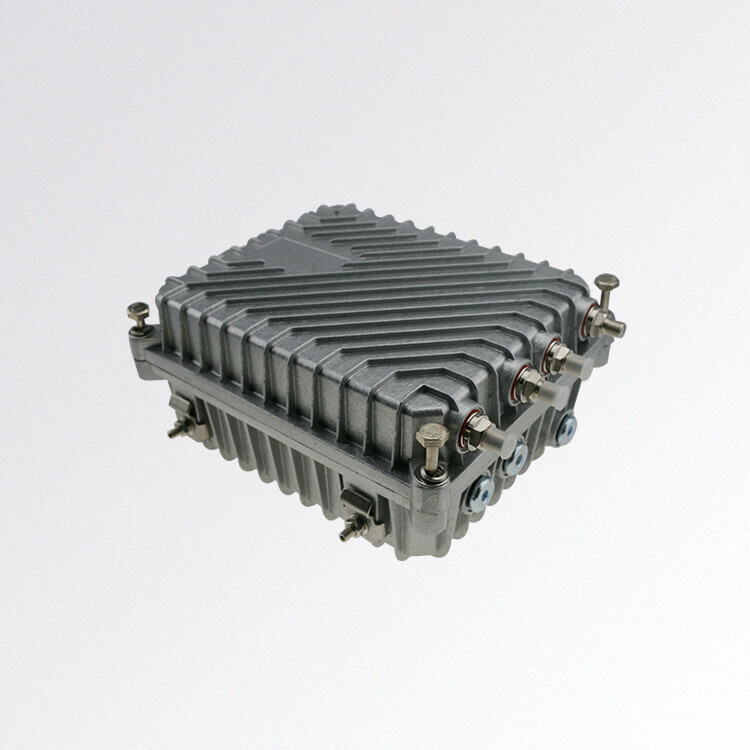 By providing a bidirectional transmission path for broadcast and television services, the ANM8001 increases the access bandwidth of the broadcast and television services and provides quality Internet access, voice, IPTV, VoIP, and video monitoring services, meeting operators’ requirements for deploying multiple services. 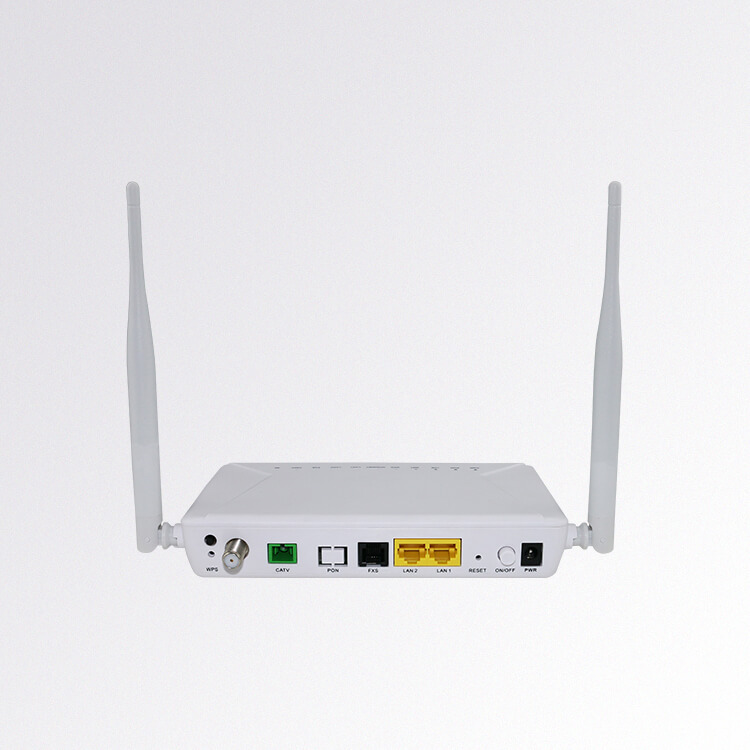 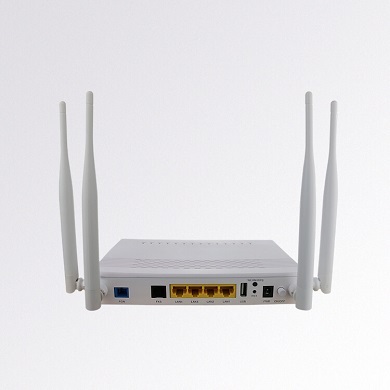 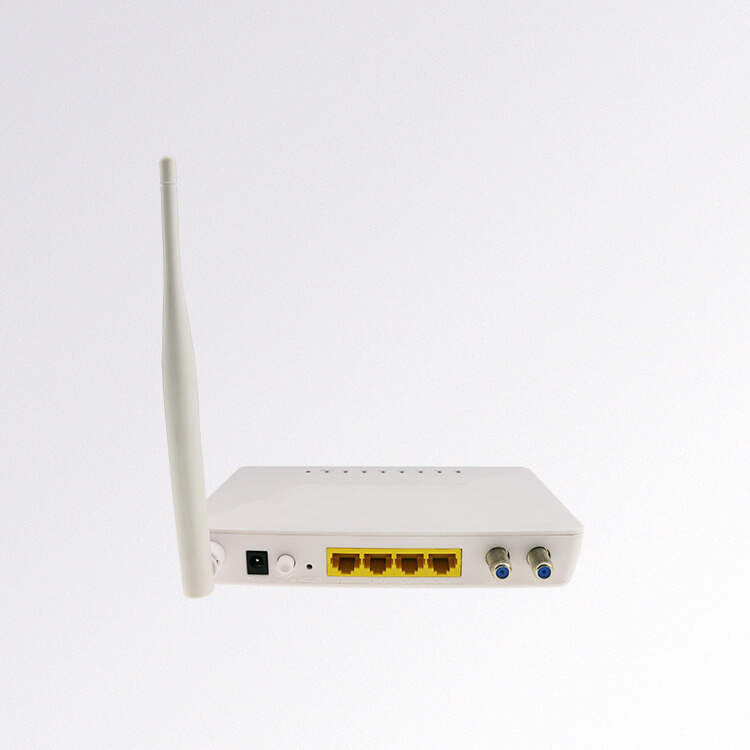 ANM8001 has built in network management module, which support remote network management can enable you to log in ANM8001 with WEB/SNMP/TELNET. 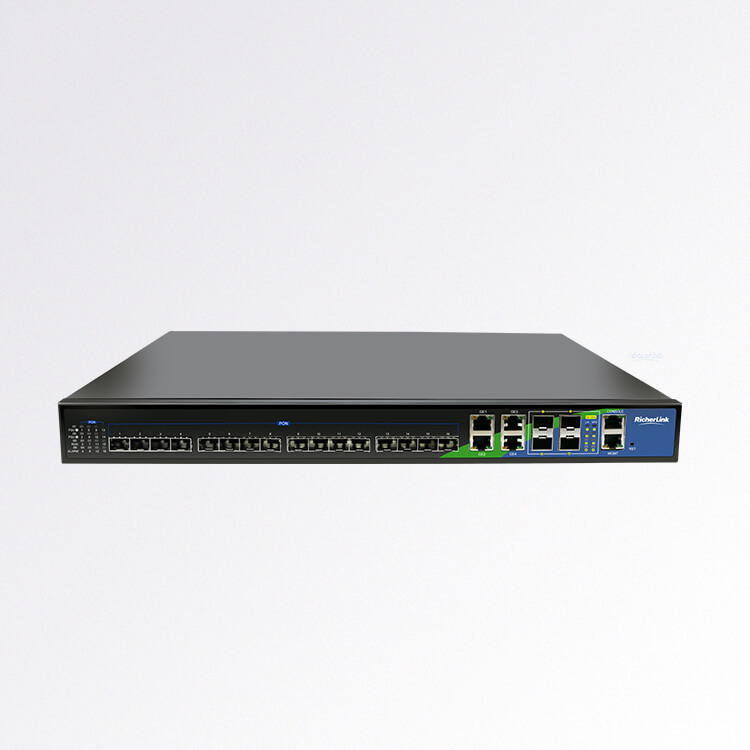 And you can use it for centralized management on the connected EoC terminals such as QoS setting, encryption setting, statistical and status information inquiry and software upgrade. 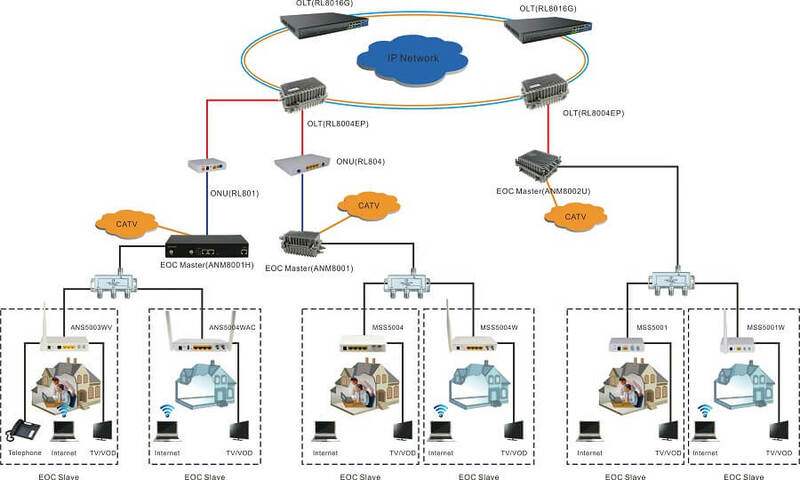 ANM8001 EOC Master 1 EOC Module, 1 TV In, 1 Cable Out, 2 GE Uplink. 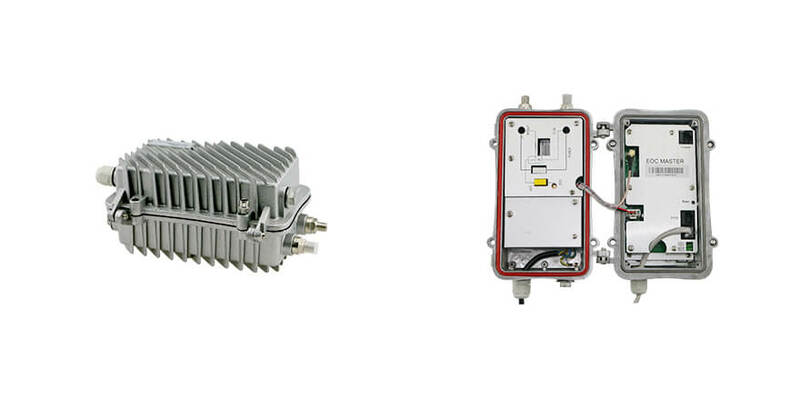 ANM8001-S EOC Master 1 EOC Module, 2 TV In, 2 Cable Out, 2 GE Uplink.